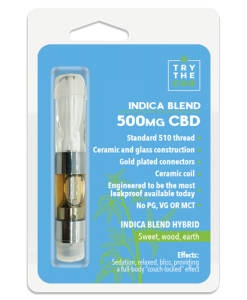 Here at TryTheCBD, we created our products for people who want the highest quality natural cannabinoids without worrying whether they are getting the best quality and value for their money.Rest assured -- our CBD offerings are top notch and priced fairly. 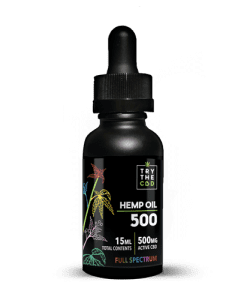 CBD oils and tinctures are made with organic medium chain triglycerides (or MCT) coconut oils. 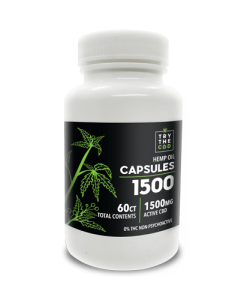 This forms an amazing combination of two of Mother Nature’s most beneficial superfoods. 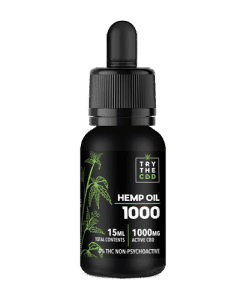 Using pure, high-quality ingredients helps to ensure accuracy, a good experience, and safety.One of the main reasons that people turn to CBD oils and tinctures is the fact that they are very versatile. 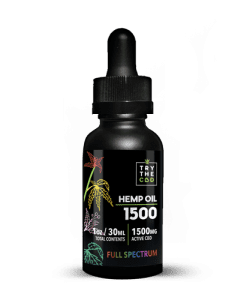 There is a specified amount of CBD contained in the bottle, but each drop distributes it on its own. The CBD is spread equally throughout the entire mixture.In other words, the freedom to take as much or as little CBD as you want is in your own hands. 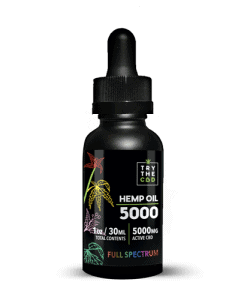 Of course, the bottle is not meant to be taken all at once!Bottles of CBD oils and tinctures can have very high or very low concentrations. This can help you find your comfort zone with CBD in a very effective way, as the power to increase or reduce your dosage is in your hands.You can start with a very low amount and increase to a very specific amount as you go. 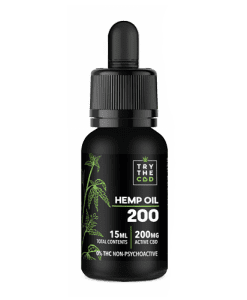 Because CBD oil contains an amount of CBD that is spread evenly throughout the whole bottle of oil, you can very easily provide yourself with the exact dose that you want.This same option is not necessarily provided by something like a CBD capsule, as it would be difficult to break apart these capsules if you want a dosage that was somewhere in between what one or two capsules contained.In other words, it’s very easy to adjust your dosage level with oils. 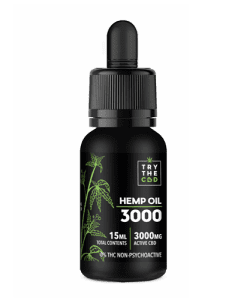 That's one of the main reasons that people like having CBD oils and tinctures on hand. 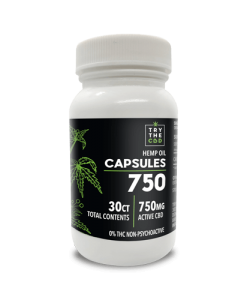 CBD capsules are very convenient because they come in accurately measured serving sizes and involve no fuss! 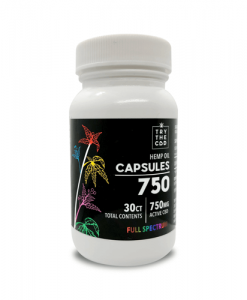 Life is busy, and capsules are the perfect way to be able to take your daily dose of CBD on the go.CBD capsules are one of the most popular ways to take CBD. They are CBD oil contained in a small pill form. 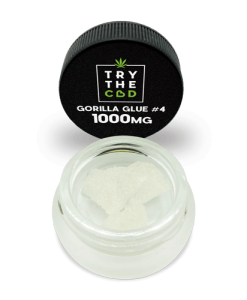 They contain an exact dosage amount, so you don't have to worry about whether you're getting too much or too little.You can swallow a CBD capsule just like you’d take a pill. They are typically kept in bottles, just like any other capsule or pill, and the soft coating makes them easy to swallow.One of the main reasons people choose to take CBD capsules over any other form of CBD is the fact that they are extremely convenient. They involve no mess, no hassle, and no prep work at all. Instead, you simply pop a capsule into your mouth and swallow it with water. 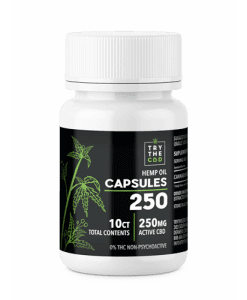 You can add it to your daily routine seamlessly, just like brushing your teeth or taking a shower.Some people take a CBD capsule or two every day, while some only use CBD capsules when they feel the need — for example when they are in pain.These CBD pills usually come in the form of a soft gel capsule. 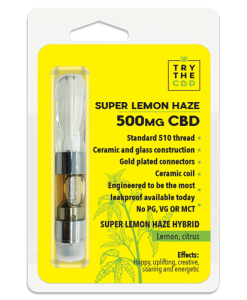 They are golden in color and contain pure cannabinoids from the hemp plant. You can take more or less as you see fit, but each capsule contains a specified amount of CBD so that your dosage is consistent. Our thoughtful formulation of CBD balms features active botanicals, which help to support the skin's overall health and well being. 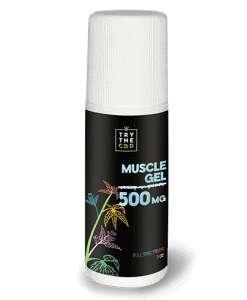 Do you suffer from muscle aches and pains? 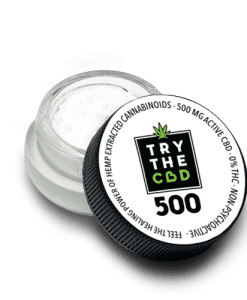 CBD balms, rubs, and creams may be the perfect option for you!They're great to have in hand in addition to other forms of CBD because they can provide superficial relief. While having a CBD regimen that you intake is great, sometimes you want to do something more active to seek pain relief. 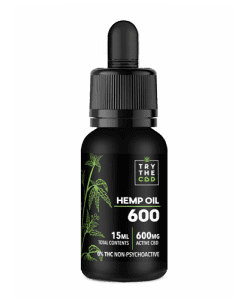 Being able to massage CBD in your muscles is a great way to find immediate soothing properties from your CBD regimen.Sure, you don’t eat, vape, smoke, or ingest this form of CBD, but applying it topically to your skin allows it to enter your body differently. 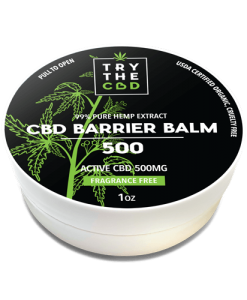 It is still effective--just in a different way.CBD muscle rubs and balms provide great relief to the affected area. 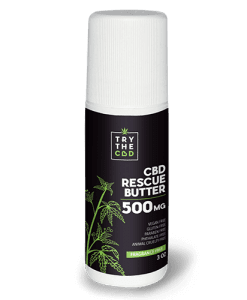 Most likely, this is partly because you’re taking the time to physically massage the sore muscle or joint and partly due to the CBD's power.As the potent plant-based balm soaks in and works its magic on the exact area where you've put it, you just might find that you experience tremendous relief.Using a roll on the bottle can also really help your sore muscles and joints to feel much better. 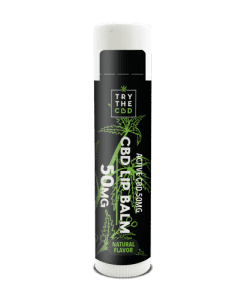 Applying CBD topically can also provide the added benefit of moisturizing your skin and the surrounding area as well.Don't miss our CBD lip balm! It contains meadowfoam seed, evening primrose, rose hip oils, cocoa, avocado, organic shea butter, aloe vera oil, and beeswax. 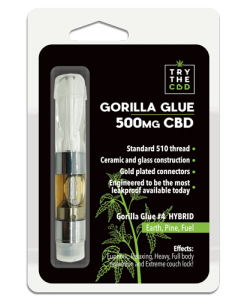 These ingredients work together to soothe, protect, and regenerate by providing CBD oil directly to your delicate lips. Care for your pets from the inside out with whole plant cannabinoids specifically developed with your furriest family member in mind.If CBD can do so much for humans, does the same apply to our four-legged friends? Many pet owners nowadays are wondering whether CBD is okay to give to their pets. 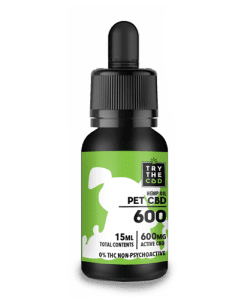 Pet owners are curious about using CBD to manage their pet's medical afflictions, including epilepsy, anxiety, and appetite issues.It may seem strange to provide CBD to a pet, but remember, as long as the CBD does not contain the compound THC, it will not produce a psychoactive effect. However, it may be able to help with some of the same conditions that are found in humans, such as those listed above.Of course, for the safety of your pets, our pet CBD oils contain 0% THC! No need to worry about harming while trying to help your pet.There have been a few studies already examining the effects of using CBD for pets. 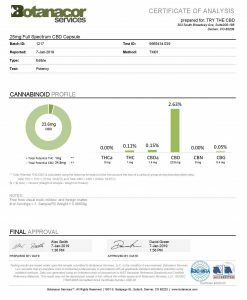 If you're interested in learning about these findings, you can read more in our post about CBD for Pets.Of course, you should always consult your trusted veterinarian before introducing any new substances to your pet's daily health care regimen. CBD crystals are on the "as good as it gets" level. 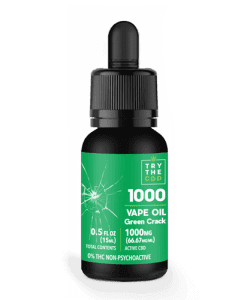 If you want high strength CBD in the purest form possible--something that allows you to have it your way--then you’ve come to the right place.CBD crystals are very versatile. 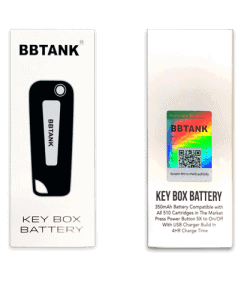 You can use them as an additive in foods or other liquids, or you can mix them with vaporizer e-juices. You can also add them to any edible carrier oil for consumption.How is that possible? Well, this stuff contains 0% THC. That's right -- CBD isolates crystals contain CBD and CBD alone. It is the cannabinoid CBD isolated all by its lonesome.There is nothing else — or as close as possible to nothing else — in this form of CBD. 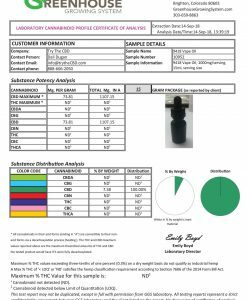 Our CBD isolates test at 97% purity, meaning they are one of the purest forms of CBD out there. 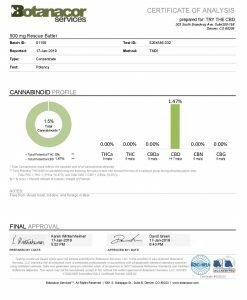 At the minimum, our CBD isolate does not contain THC, which is the chemical in the cannabis plant that is responsible for its well known psychoactive effect.Why do people like to have CBD isolate (in the form of CBD crystals) on hand?It's primarily due to the fact that CBD crystals are so versatile! You can do so much with it. 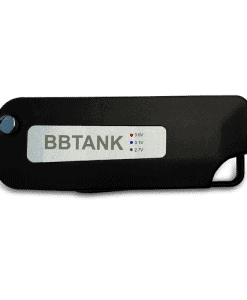 This product makes the perfect base for infusing into any other product you can dream up. In other words, the crystals may be blended with your favorite essence for enhanced flavor (see CBD shatter below), or the CBD isolate crystals can even be added into other substances.What do we mean by that? Well, you can even add this form of CBD to your food in a very subtle way! You will barely taste it, if at all. 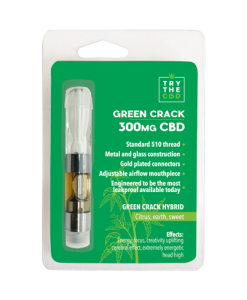 You can mix CBD crystals into smoothies or salad dressings, or you can cook it right into your food if you choose to make CBD edibles. 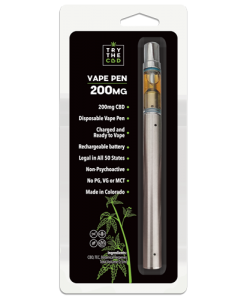 We offer Pre-Filled Disposable Vape Pens Containing 200mg or 300mg CBD mixed with 0.3ml Organic MCT Coconut Oil.Why do people opt to take CBD in this way? 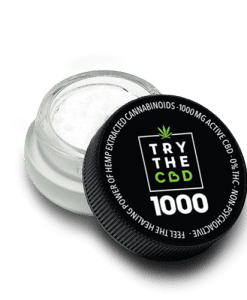 Wouldn't eating CBD capsules or rubbing CBD into sore muscles be easier and safer?Not necessarily. 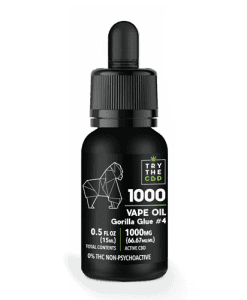 For those looking to get the most from their CBD, vaping CBD is one of the best ways to take advantage of its many benefits.One of the main reasons for this is the fact that vaping CBD helps offset the loss of bioavailability. 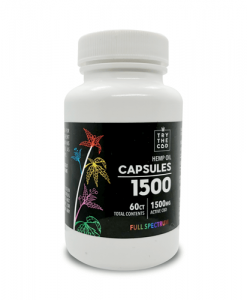 What is bioavailability? 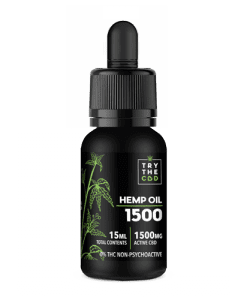 Essentially, this is a long word that means how much of the CBD is available for your body to access and use.When you consume CBD orally, by digesting it, the CBD must first pass through all the filtration mechanisms of your digestive system before it enters your bloodstream and produces an effect on your body. This means that when you take a CBD capsule, you receive a lower bioavailability than if you opt to get your CBD dosage in some other way.However, vaping CBD increases bioavailability because it bypasses your gut and liver, providing a more direct route to your bloodstream. 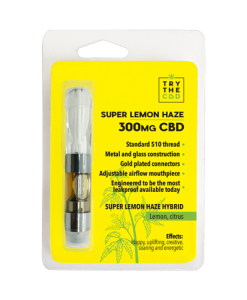 In other words, when you vape CBD, it goes directly into your bloodstream from your lungs. 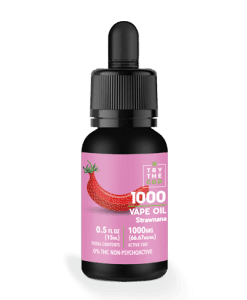 This takes bioavailability up much higher than other routes.The direct route to your bloodstream also helps with activating CBD more quickly, so you experience the effects of CBD much faster and more powerfully.Long story short: with a higher bioavailability level, you can use less product and get the same results. 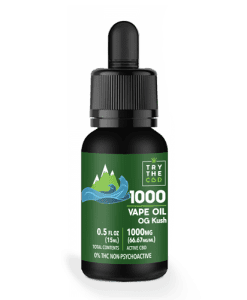 When you compare vaping CBD to other consumption methods, you will find that it is actually more effective than most. 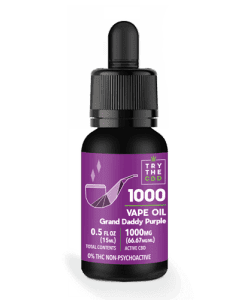 Try The CBD is proud to present you a new addition to our CBD family - CBD VAPE OILS! Our CBD VAPE OIL is made with MCT Oil and all Natural Terpene Flavors to match the therapeutic benefits. 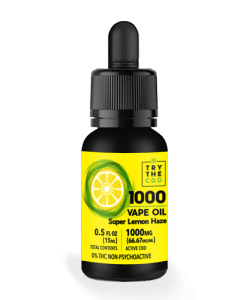 For a limited time with a special price. 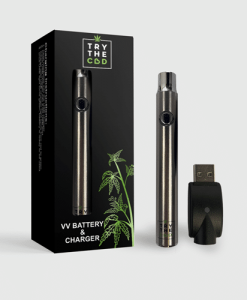 Get yours right now! 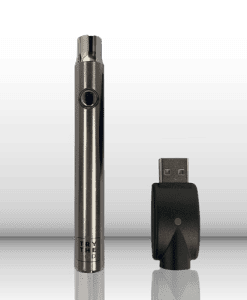 We are proud to offer our new high potency, vaporizer cartridges in several different strains!Our cartridges are pre-filled with high-quality cbd and terpene-rich hemp oil in an MCT oil base. They contain natural plant terpenes (not from cannabis) based on popular medical cannabis strain profiles. 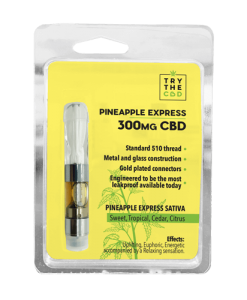 Each contains a set amount of CBD and comes with a ceramic mouthpiece for ultimate comfort and convenience.These cartridges are for use with your own vaporizer pen. 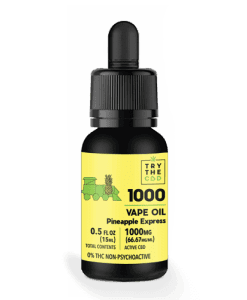 We have several different varieties available now, including natural plant terpene flavors in popular strains like Super Lemon Haze, Green Crack, Grand Daddy Purple, Girl Scout Cookies, OG Kush, Pineapple Xpress, Banana Kush, Gorilla Glue #4 and many others!See the section on CBD vapes above if you have questions about the benefits of vaporizing CBD.Or, check out our articles on Vaping CBD and Complete Guide to Vaping CBD if you'd like to learn more. 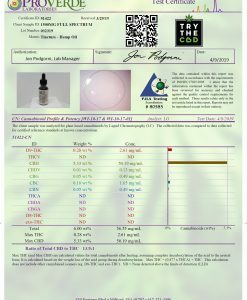 CBD isolate, also known as CBD shatter, is very similar to CBD crystals, as described above. It is also one of the purest forms of cannabidiol you can get.What makes it different? Unlike CBD isolate crystals, CBD shatter contains added terpenes for natural plant flavors. 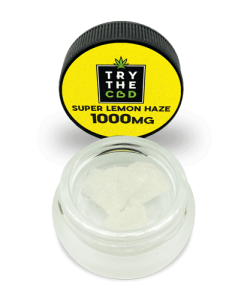 This helps to mimic the strain profile of many popular marijuana products, including well-known strains like Pineapple Express, OG Kush, Super Lemon Haze, Girl Scout Cookies, and more.CBD shatter is the talk of the town, as it helps individuals relax and soothes away anxiety without getting you high. 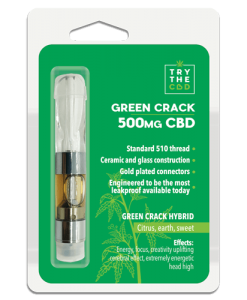 It works in the same way that CBD crystals do. In other words, because these products contain CBD alone--without any trace of THC--they produce no psychoactive effect.Our CBD shatter can provide many of the benefits and enjoyable properties of traditional marijuana use, just without the high.